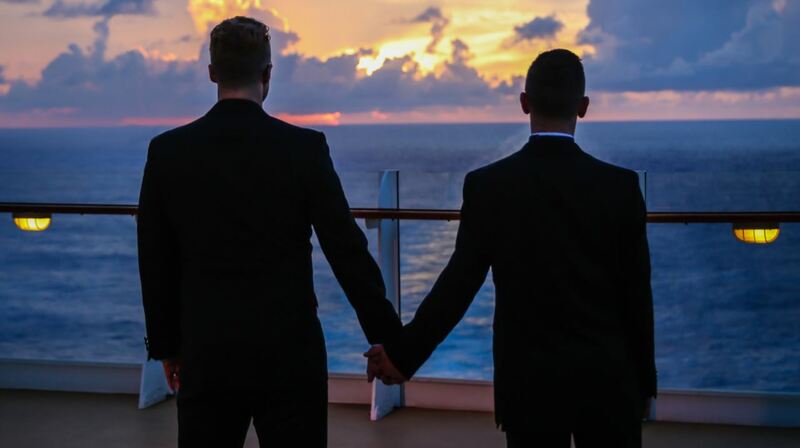 Earlier this year Royal Caribbean International was the first and only cruise line to be awarded the “Gay Travel Approved” seal of approval. At this year’s first annual GayTravel Awards, presented by GayTravel.com the company was voted “Cruise Line of the Year“. Since 1999, GayTravel.com has served the LGBT community by providing information and raising awareness of inclusive travel companies and destinations where travelers can research, plan, and book memorable, lifetime travel experiences. To recognize and promote select destinations and travel-related companies around the globe who lead by example and help to inspire other companies and brands around the world to follow their spirit of inclusiveness as well as to constantly improve their amenities and service levels, GayTravel.com has introduced the GayTravel Awards. 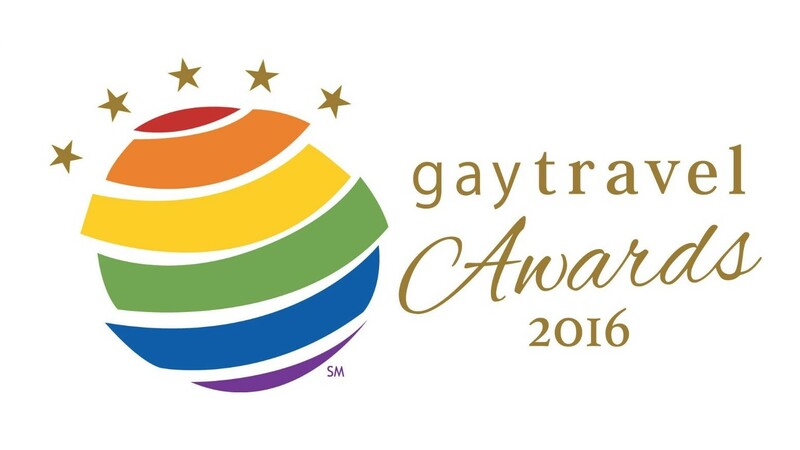 The GayTravel Awards focus on a variety of travel-related categories. Royal Caribbean International was voted best in the category Cruise Line of the Year. Other winners include Virgin Atlantic (Best Interational Airline), Las Vegas (Destination of the Year), Hamilton (Theater/Show of the Year) and ME Cabo (Hotel of the Year). For a full list visit GayTravel Awards 2016.